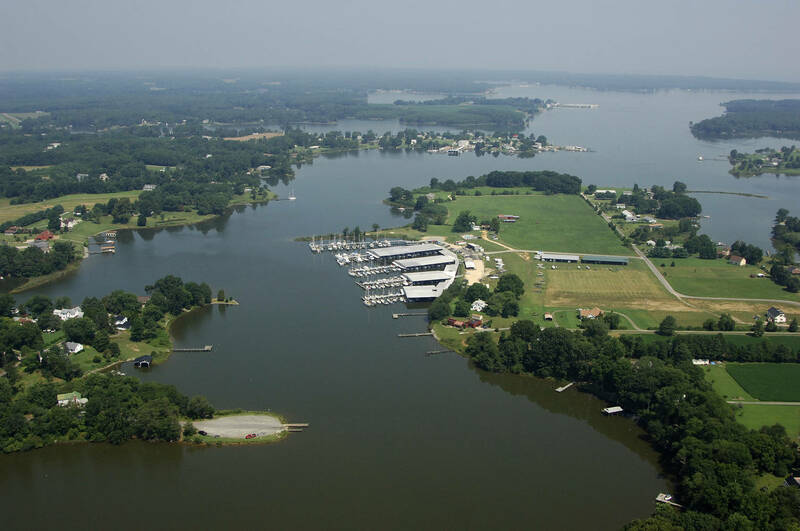 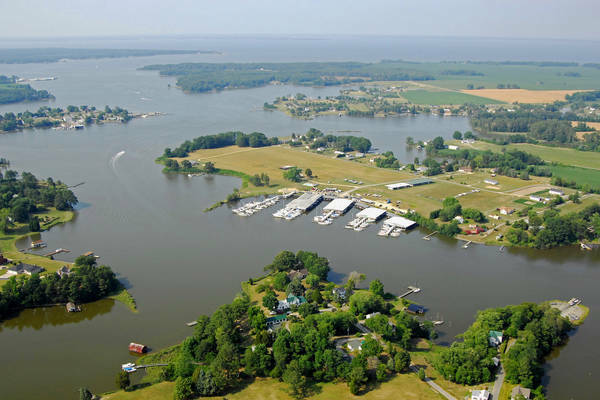 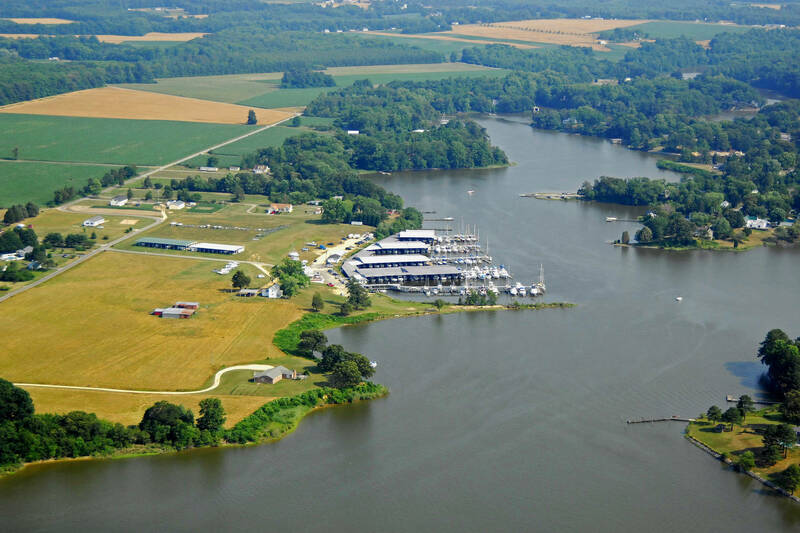 Olverson's Lodge Creek Marina is conveniently located on the south fork of the Yeocomico River at Lodge Creek,Virginia, with easy access from the Chesapeake Bay and Potomac River and Virginia State Highway Rt. 360. 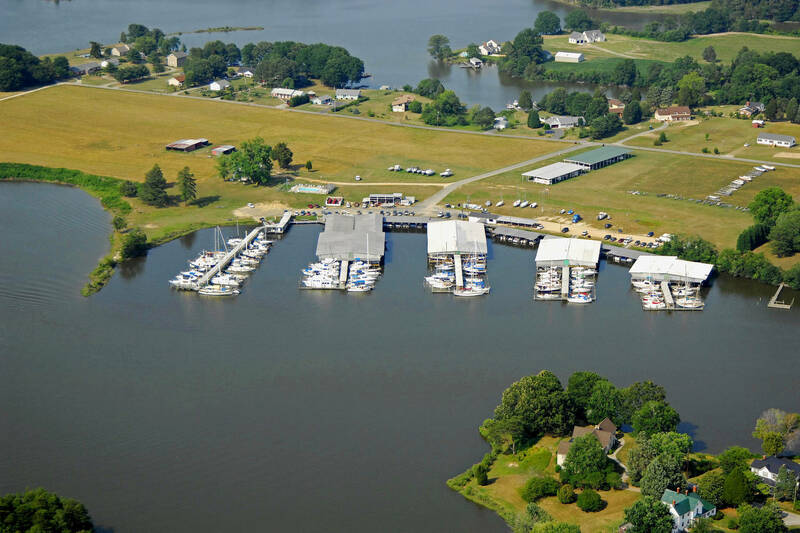 Our five docks provide nearly 200 slips, and our services include both fuel and pump-out. 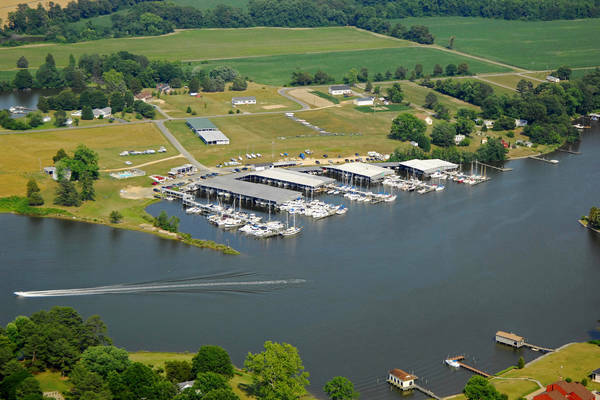 We have two handicapped friendly boat ramps with fresh water washdown, covered storage for Big Rig Motor Homes, RV's and Trailerable boats. 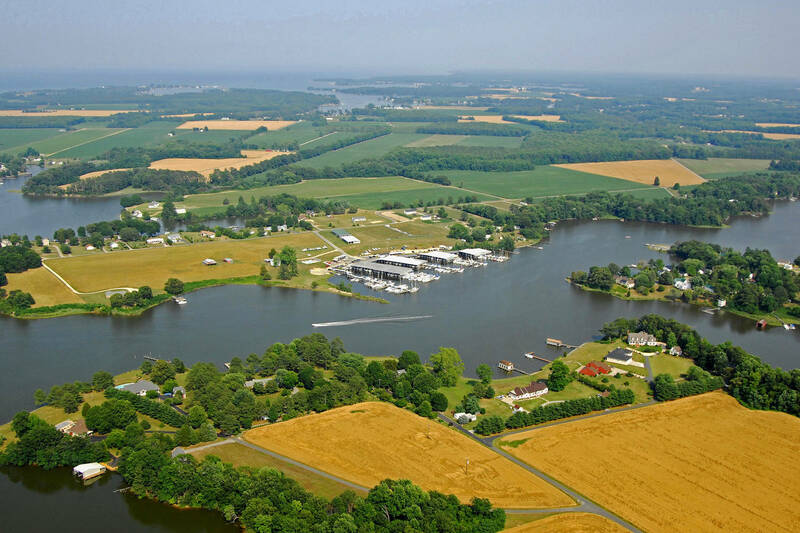 Campsites also available. 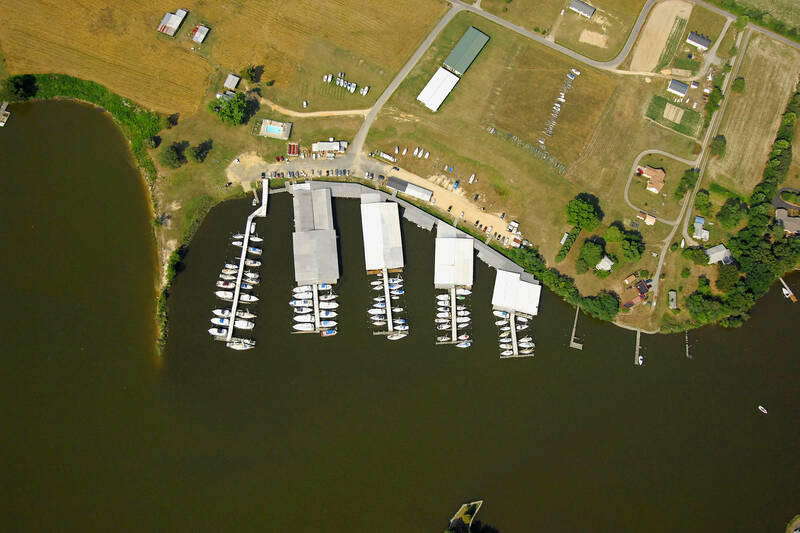 You can enjoy our comfortable, secure, family oriented Marina whether you stay for a night, a weekend or forever. 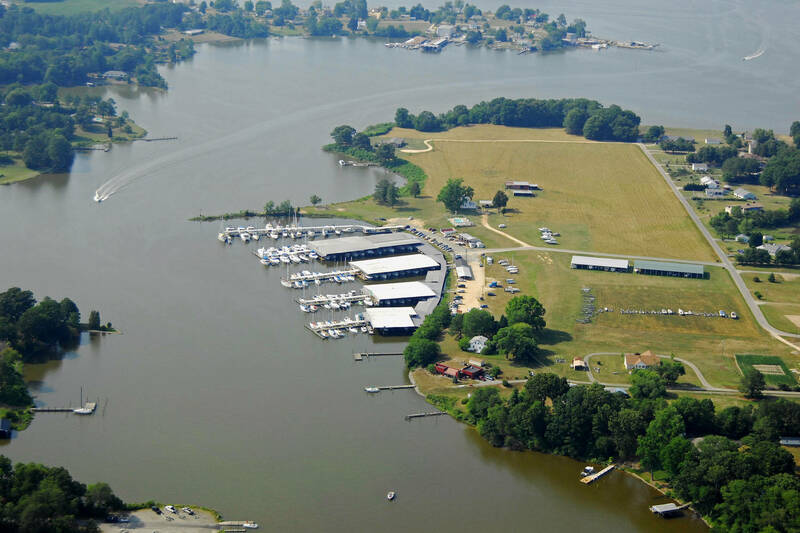 We are also home port for the very active Lodge Creek Yacht Club and MTOA (Marine Trawler Owner's Association). There has never been a better time to purchase that boat of your dreams and Olverson's Lodge Creek Marina boat brokerage has a wide variety of power boats and sailboats to get you on the water at just the right price. 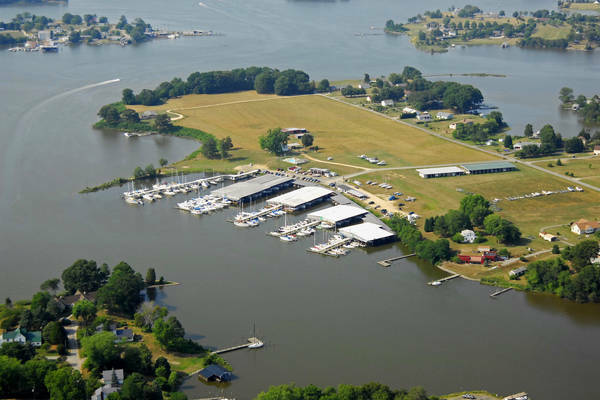 Whether you're in the market for a boat, or looking to sell your boat, give us a call and let us guide you through the process. 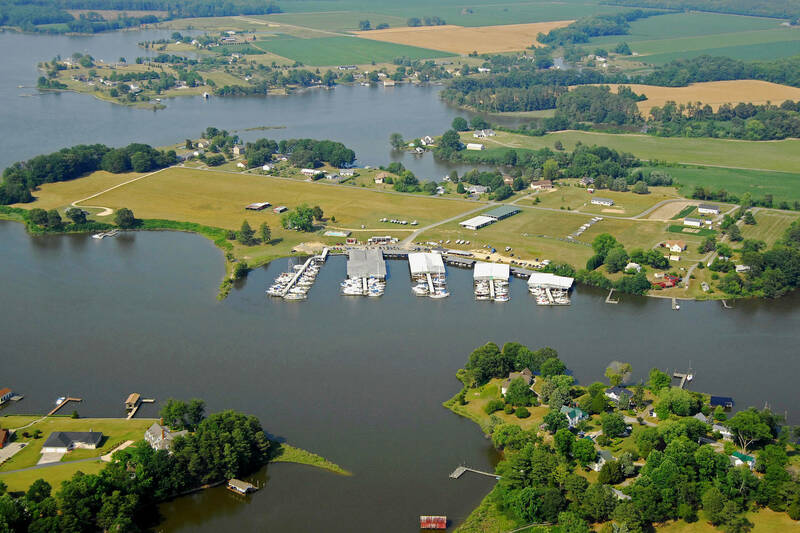 If you are unsure as to what type of boat you are interested in just stop by and we would be very happy to show you several different kinds. 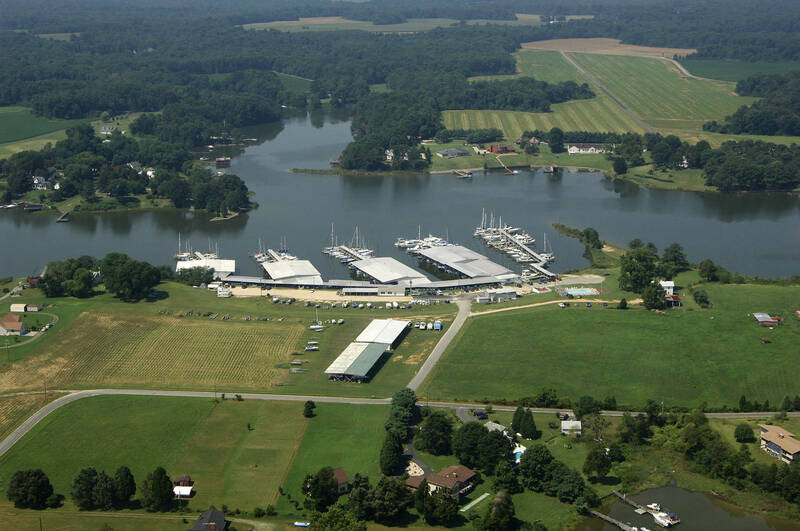 From fishing boats and sailboats to luxury cruisers. 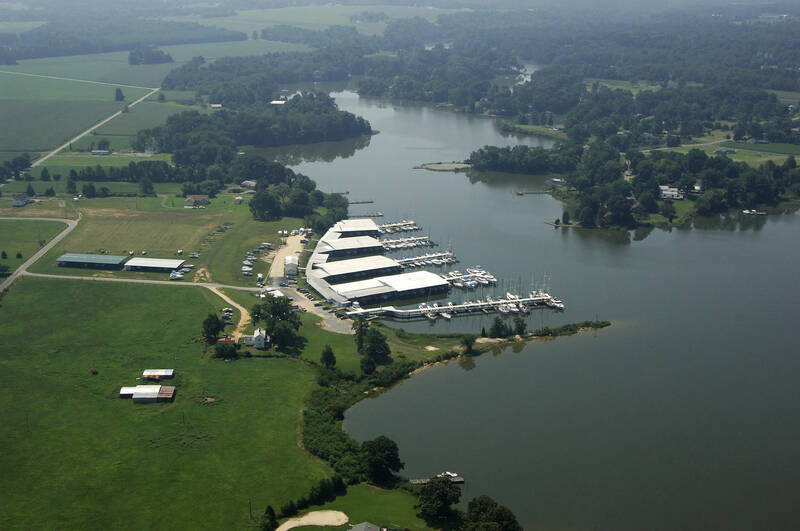 Have we got a boat for you! Olverson's Lodge Creek Marina is conveniently located on the south fork of the Yeocomico River at Lodge Creek, Va. We are home to many power boats and sailboats. Our five docks provide nearly 200 slips, and our services include both fuel and pump-out. as well as many others. 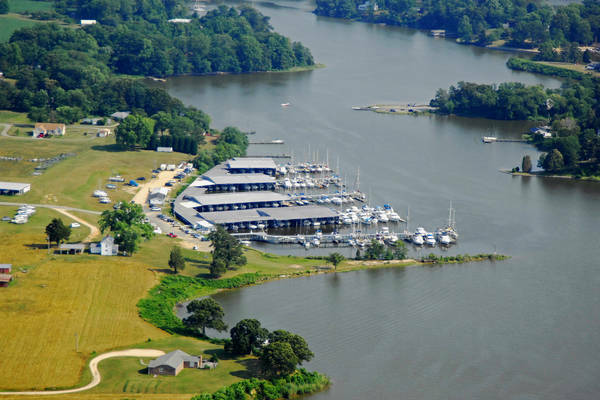 We are also home port for the very active Lodge Creek Yacht Club and the yacht club family. 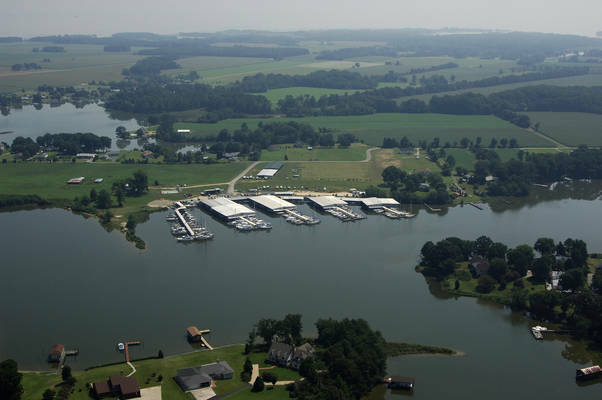 Olverson's Lodge Creek Marina has 5 docks labeled A,B,C,D, and E. Our pump out station, and gas and diesel fuel pumps, are located on 'A' dock. 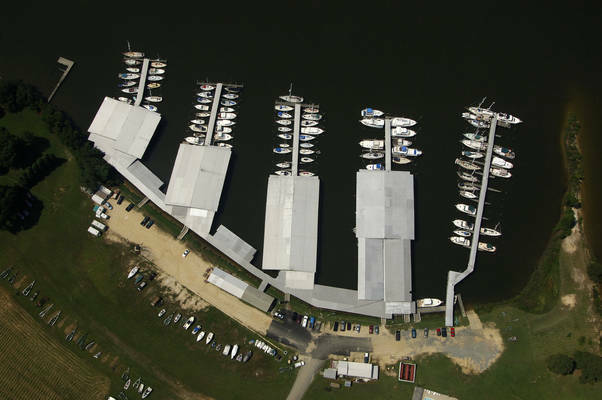 'A' dock only offers open slips. The other docks offer both covered and open slips. We have electrical service and fresh water connections at each slip.